14 FEBRUARY 2017.  MADRID – Fon, the world’s leading carrier WiFi provider, is excited to present its new WiFi Service Management Solution at the Mobile World Congress 2017. The solution allows communications service providers (CSPs) to offer WiFi services to their clients covering multiple use cases, such as WiFi Monetization, WiFi Offload/Onload, WiFi First, WiFi Calling, WiFi Roaming, and WiFi as a Service (WaaS). The solution features an advanced policy manager that allows CSPs to segment user profiles and personalise services with an unprecedented level of granularity, in order to maximise ARPU. In addition, having a single control panel for all WiFi services tightly integrated with the cellular core and BSS/OSS systems enables operators to include WiFi into their convergent offering, and reduces their operational costs up to 30%. Another novelty of the solution is the ability to deliver tailored services to specific Access Points remotely. This way CSPs can offer WiFi as a service to their business customers and explore new service opportunities in a variety of verticals, such as transportation, hospitality, municipality, healthcare, and airports. “Fon WiFi Service Management Solution is unique in the industry. Given our extensive experience building residential WiFi networks with the top leading operators around the world, we have developed a cutting-edge solution. We want to make it easy and scalable for service providers to offer WiFi services. The ultimate goal is to make WiFi a complement to 5G, but for that, operators need to have control over WiFi. We provide them with the tools to manage their networks smartly and easily.” said Alex Puregger, Fon CEO. 80%* of mobile traffic now goes over WiFi. As a result, CSPs are increasingly adopting different WiFi strategies. This trend can be observed worldwide: BT, Vodafone, SFR, KPN or Cosmote in Europe, Telstra in Australia, Comcast, AT&T and T-Mobile in the US, Softbank or China Mobile in Asia, and the list goes on. Fon technology is used to manage almost 50% of all carrier WiFi hotspots globally. Fon is working on new carrier deployments that will be disclosed in the following months. CEO of Fon, will talk about the future of WiFi and new technology that will transform the industry in his presentation “Revolutionising the WiFi ecosystem”. He will be speaking on Tuesday the 28th at 12:15.